Watch out for this in Cagayan De Oro! The Power Of Two Bring a friend and get a chance to avail of our Special Discount on our selected jewelry items, today. Visit Us Now! 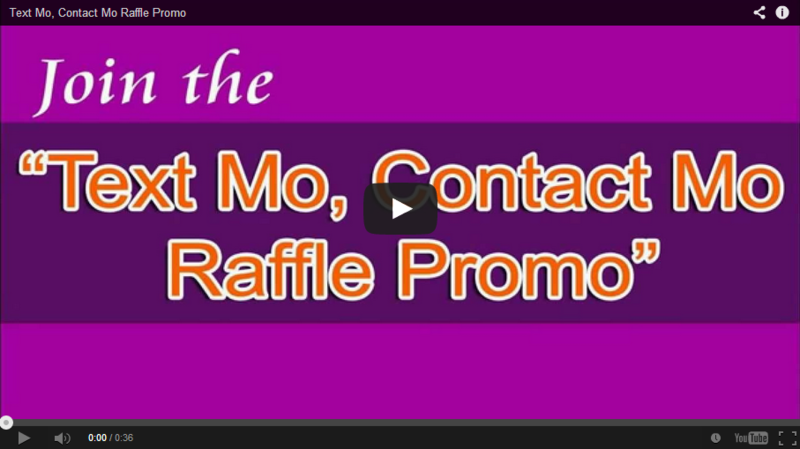 0	Join the Text Mo, Contact Mo Raffle Promo Today! You can WIN a LIMITED EDITION SOPHIA T-SHIRT this month! 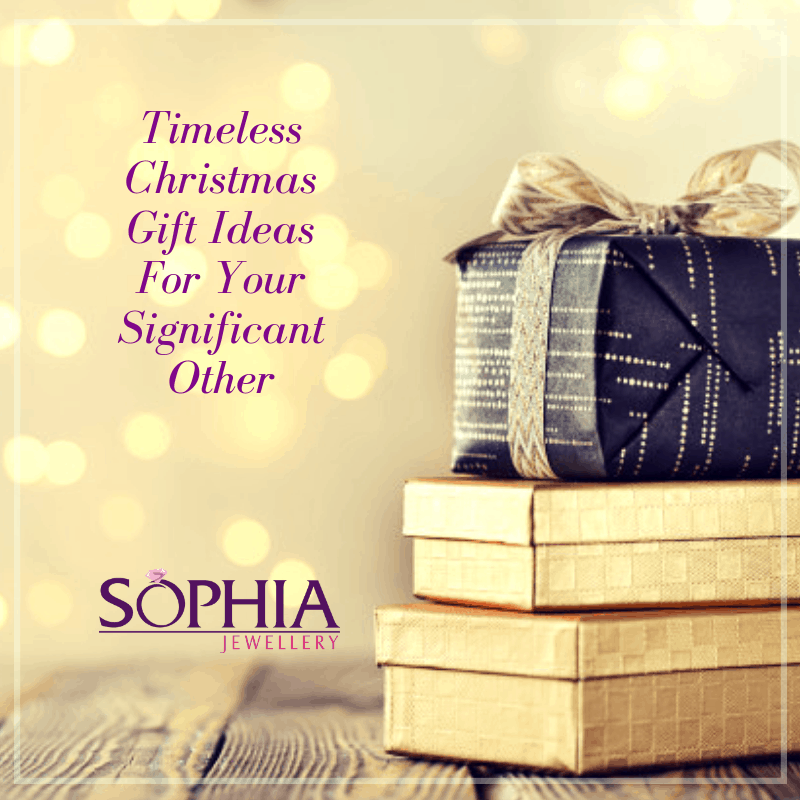 Register using these keywords: SOPHIA REG/Full Name/Contact #/Complete Address/Nearest landmark. Text SOPHIA REG/Full Name/Contact #/Complete Address/Nearest landmark to 0977-149-0310 today!